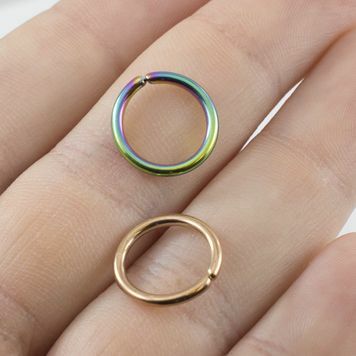 Measures: 14ga (1.6 mm), 7/16 " (11 mm) ,Smooth and easy to use. 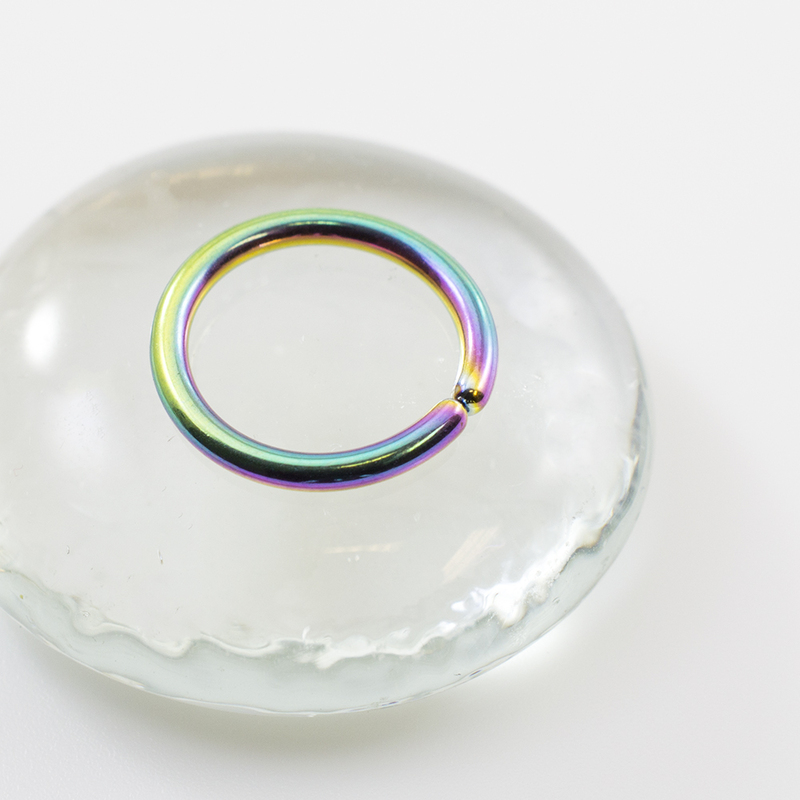 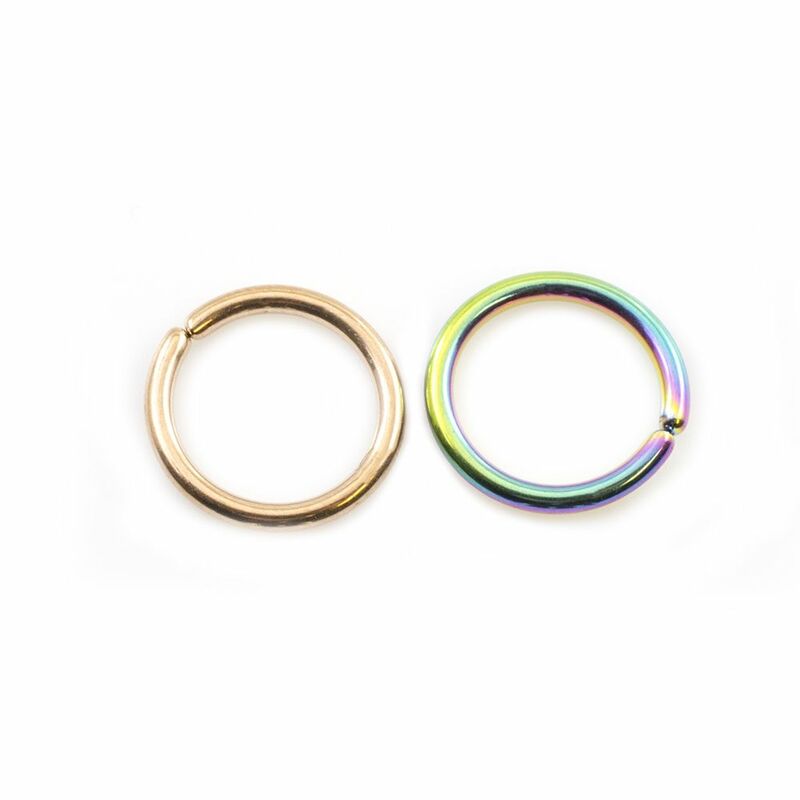 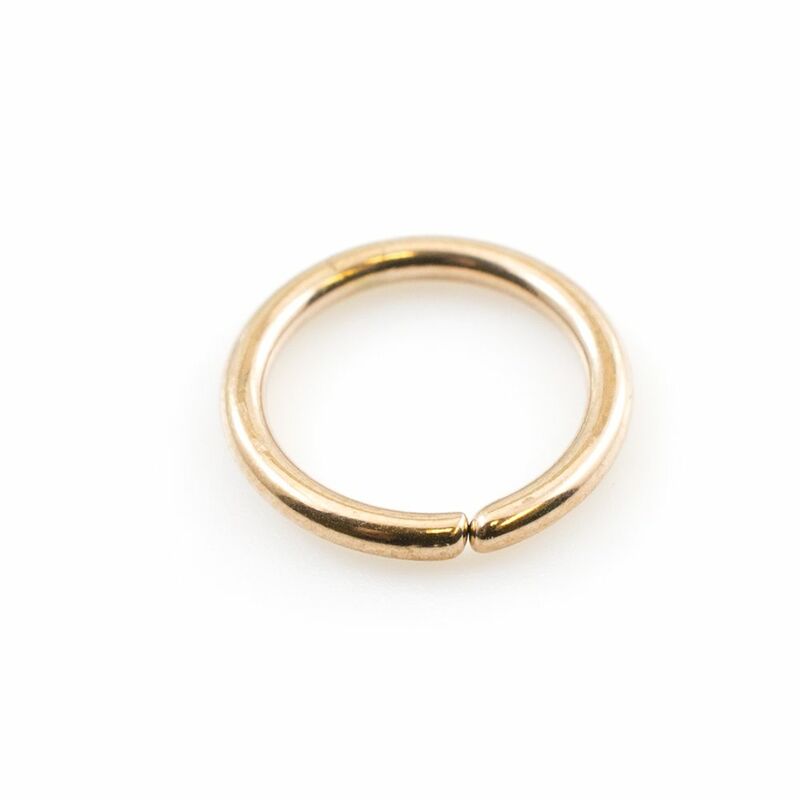 Great for multiple piercings such as Cartilage, Septum and Lip. Material: Anodized Titanium over Surgical Steel 316L.